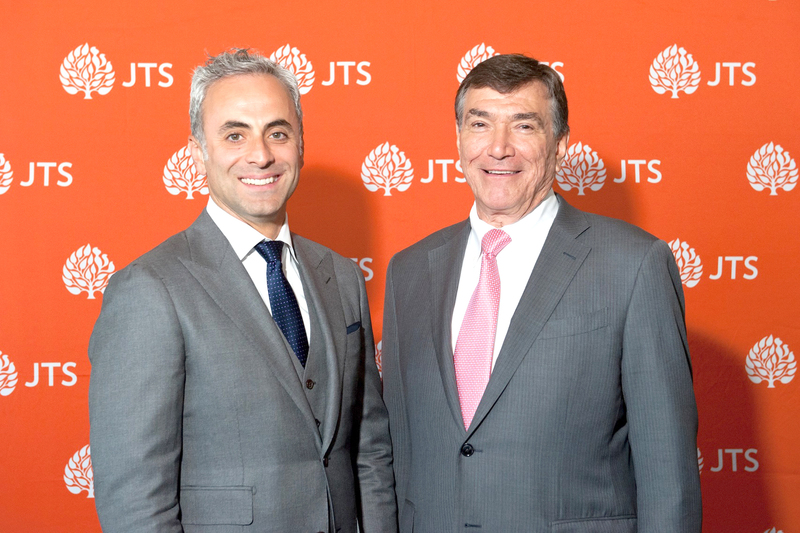 Savills Studley announced that The Jewish Theological Seminary (JTS) celebrated Ira Schuman and David Carlos, co-heads of Savills Studley’s not-for-profit practice, for their work in creating JTS’s new 21st century campus at the university’s 2018 Louis Marshall Award Dinner. Schuman and Carlos’s team represents many of the most prestigious universities, museums, hospitals, foundations, and social and community service organizations in New York City. Over a three-year period, Schuman and Carlos conceived the complex plan and structured transactions resulting in the new facilities currently being constructed to transform the JTS campus, including a new library, dormitory and conference center. The creativity and tenacity Ira and David applied to the project earned them the Real Estate Board of New York’s highest honor commonly known as the “Most Ingenious Deal of the Year” for the third time. The duo previously received the award for their work with Congregation Habonim, and Schuman again for the work of he and another partner with the City University of New York. The dinner also honored Tod Williams and Billie Tsien of Tod Williams Billie Tsien Architects | Partners for their design of the new campus. The event was held at the Mandarin Oriental New York.